High Reflectivity. Low Energy Costs. We Are Not Just Membranes. Superior Fire Resistance. Proven Performance. 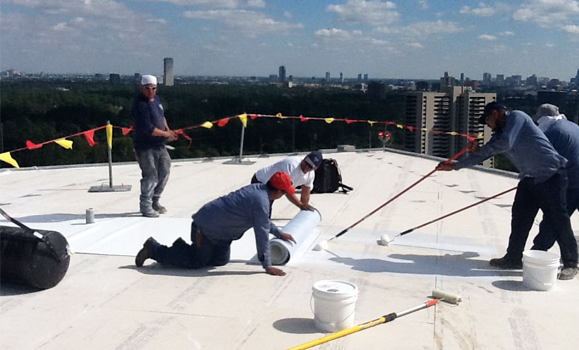 Since our start in 1978, IB Roof Systems has maintained a strong performance record for commercial and residential, single-ply PVC membrane and complete roofing solutions. We produce and manufacture the best in high-performance PVC roofing membranes and complete commercial and residential roofing solutions for flat or low-sloped roofs with many of our installations still performing after more than 30 years. 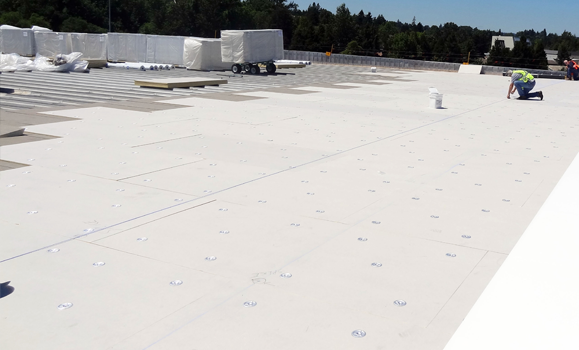 Complete PVC, flat and low slope commercial and residential roofing systems designed and engineered with contractor needs and services in mind to maximize quality, safety, and lasting roof solutions. Residential, Commercial property owners and management companies, IB’s PVC commercial and residential roofing solutions were made for you. With the best warranties in the industry, and energy savings that can offset your bottom line,IB Roof Systems is the right choice. Commercial and residential roofing solutions specifically designed to provide lasting durability, easy to install and the best warranties in the industry. We provide you with knowledgeable customer service, account management and on-time delivery of your project materials. 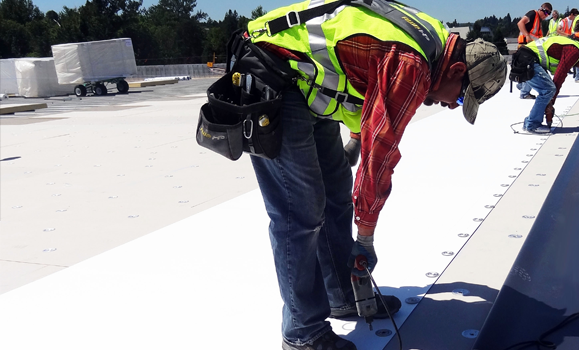 With in-house technical support, contractor training and education, commercial and residential field reps to serve you and on-site technical support – IB Roof Systems wont let you down. Contact a Representative Now for More Details and How to Start Using the Best Roofing Materials for Your Project Today! Proven value. A better investment. 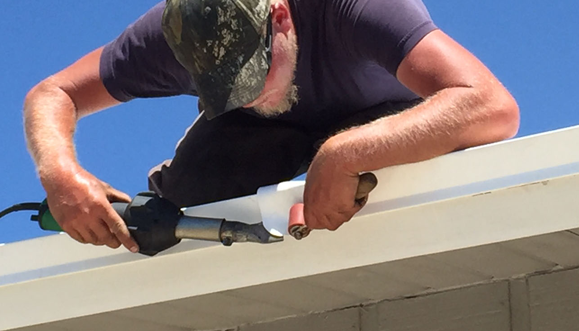 From the day you install an IB Roof System, you’ll have the confidence of knowing that a better product means a better value for today and for the long-term. That means you can save on utility bills and lower maintenance costs throughout your years of ownership. 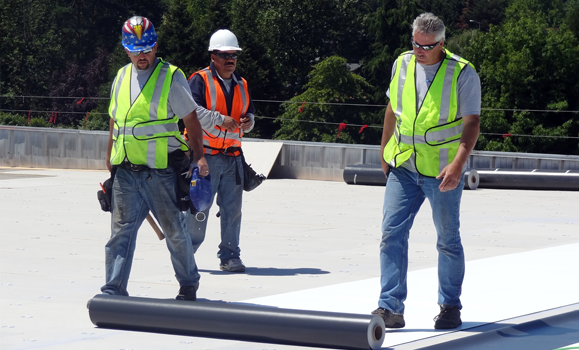 At IB Roof Systems, the combination of a fully integrated approach to commercial and residential roofing design and construction using tried-and-true best building practices adds up to a roof with better durability, better efficiencies, and reduced utility and maintenance costs. 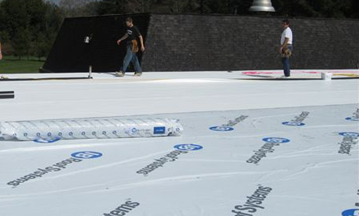 IB offers a premium line of high performance, durable PVC roofing membranes that have withstood the test of time. IB offers a wide range of metal edge and termination products to fit almost any application. 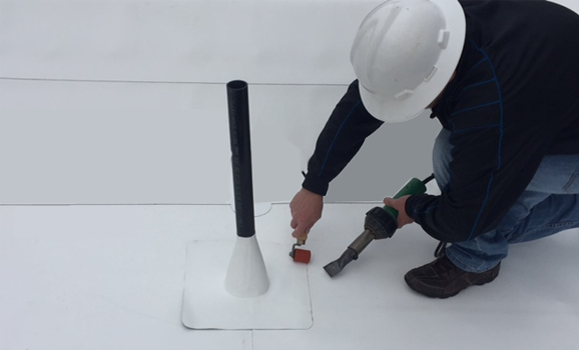 IB offers an extended selection of corrosion resistant roofing and insulation fasteners and plates to fit a wide range of applications for IB approved membranes. 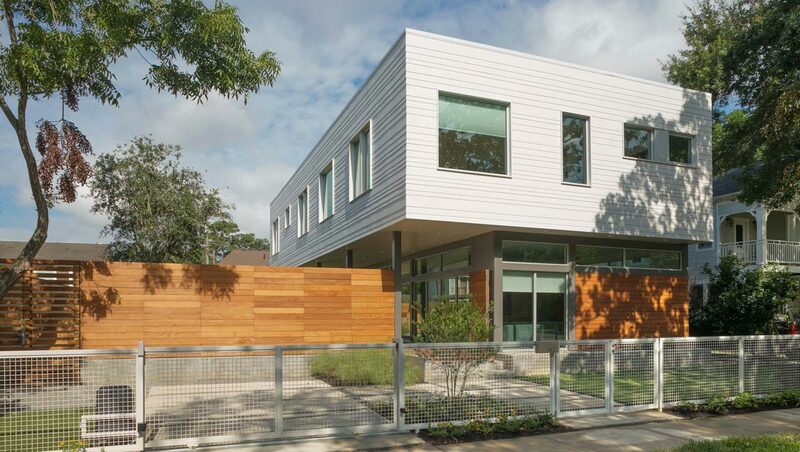 IB is committed to each and every project and installation of the best materials available. 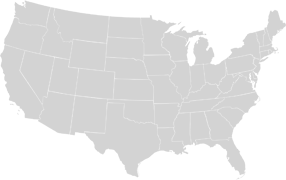 Check Out some of the featured installations and case studies here.